Once upon a time, buying an oven was simply a question of deciding between an electric or gas option. But today, the market is full of a variety of models, materials, features and sizes, and the buyer’s choice is limited only by their budget. Choice of fuels available today is from gas, electric, microwave, steam, fan-forced, programmable ovens, built in, built out, freestanding, branded, local makes – the options can set your mind reeling. You will find not less than fifty to sixty models in any store that sells ovens. 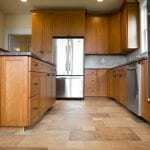 Whether you would like to buy an oven because you are remodelling your kitchen or simply because your old oven needs a rest, you will have an interesting experience checking out all that is available today. Single ovens – suitable where space is restricted, for limited cooking needs. 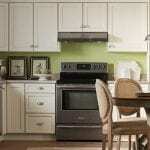 Combination ovens – featuring double ovens with both microwave oven on top and a traditional or convection oven below. Microwave ovens – available as both free standing or built in with a range. Double ovens can be convenient both in terms of capacity and in terms of the facility of a different setting for each oven. Apart from these, oven types can be based on cleaning method. Of these, there are standard cleaning ovens, self-cleaning ovens and continuous cleaning ovens. With the standard cleaning type, the cleaning must be done manually, made easier with ovens whose doors or bottoms are detachable. The self-cleaning ovens have high heating cycles and are lined with porcelain enamel inside for heat resistance. The inside of these ovens can be wiped off. With continuous cleaning ovens, the walls are treated specially to keep the oven always operating efficiently. Another aspect of oven style is the heating method. The standard ovens feature one heating element for baking and roasting and one for broiling. The heat emanates from the bottom, rising into the oven to create different temperatures inside. The heat is controlled with a thermostat. With convection ovens, the heating method is thermal heat. A fan disperses the hot air, helping you cook evenly. Convection ovens are more energy efficient as they cook faster. Looking to keep up with the new oven trends? The latest trend in many kitchens is to install a wall oven with a cook top rather than go in for a range. Even if they have a range, they prefer to go in for a wall oven. These wall ovens can be of the convection type or the conventional type and can be easily installed into the wall or in a cabinet, or even under your counter. Wall ovens can be single, double or combinations with microwave type. People tend to prefer a self-cleaning oven as this is convenient and saves time. The latest models are equipped with touch pads and are easy to operate. The ones that come with the frameless glass doors look sleek with most décors. Manufacturers are wooing their customers with more features like multiple racks for better use of capacity, detachable doors, timers and clocks, different kinds of lighting, variable temperature settings, etc. Most ovens can be built in, so you have the flexibility to locate them at the most convenient height for you. However, this depends on your kitchen. If you have a smallish kitchen, you might prefer to look at a freestanding oven that is more portable. The built-in models are priced higher than the freestanding types since most come with insulation. 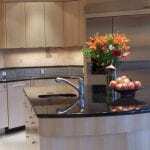 You would need to decide on the design of your oven by factoring in the cost of installation. Oven design also depends on fuel used. Would you prefer a gas oven or an electric one? Those that already have gas supply might choose a gas oven. Haier, Whirlpool, Cadco, Frigidaire, Kitchenaid, Garland, Miele, Thermador, DeLonghi, Bosche, etc. are just some of the reputed manufacturers of electric and gas ovens. All offer a vast range of models to suit all kinds of budgets and needs. 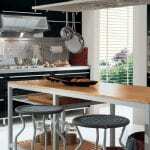 Choosing the ideal oven is a matter of understanding your needs and then making the selection. Going by brand, consumers feel that Maytag and Frigidaire’s single wall oven with convection offer good value for money. GE is also a very reliable brand. Electrolux makes luxury wall ovens. 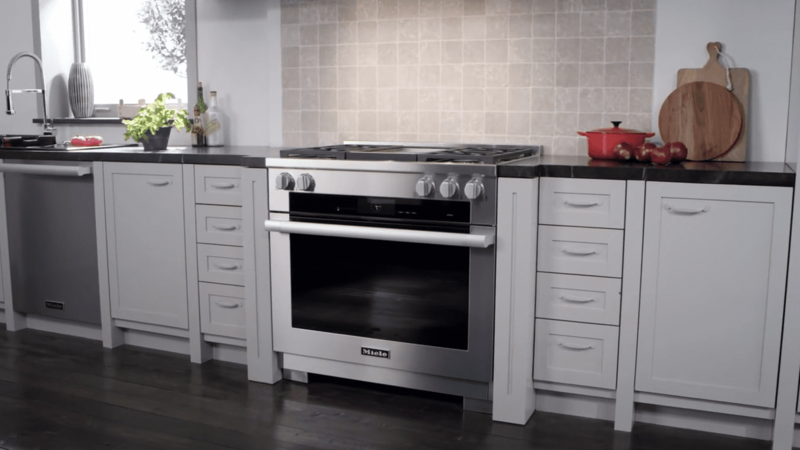 While almost all ovens in the market are good, one of the problems is that some models tend to be discontinued with new ones taking their place. In terms of reliability, all the well-known brands are of similar quality, although there is a variation in repair rates. Some brands tend to break down sooner than others. 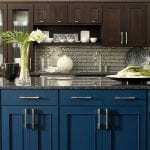 If you are getting your kitchen designed by a professional, they might recommend the Thermador brand for its expensive looks.